A receipt is a small document that lists down all items purchased with its designated amount and price. 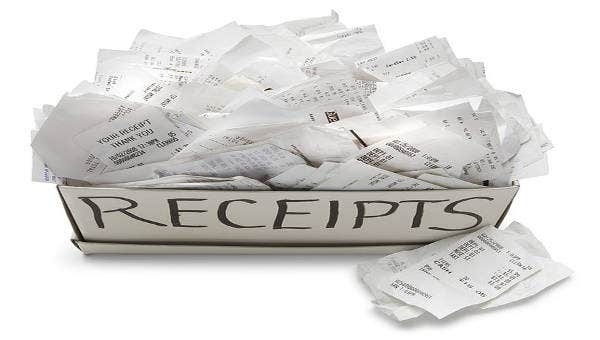 People might think that they are not that “highly” important; however, in the retail world, receipts are essential, more than you ever think they are. There are receipt samples for purchase, for work, and other related terms. 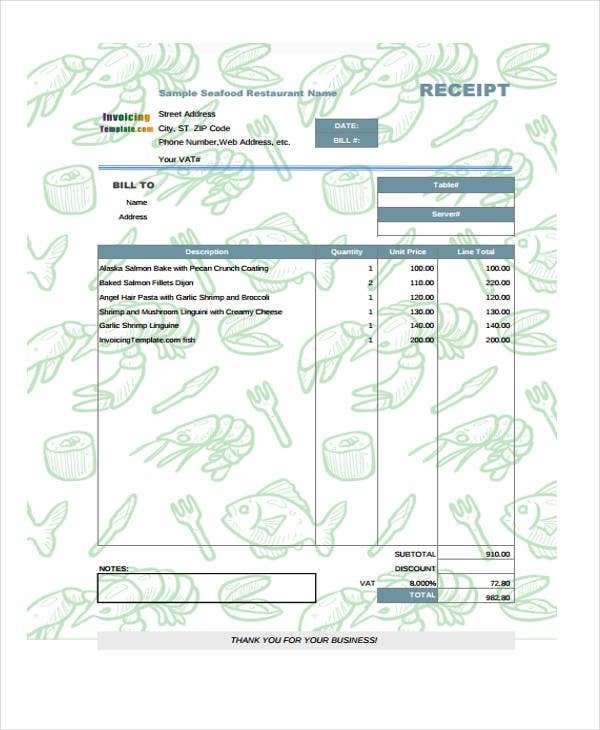 Just like with other documents known, receipts also have a proper and standard format. 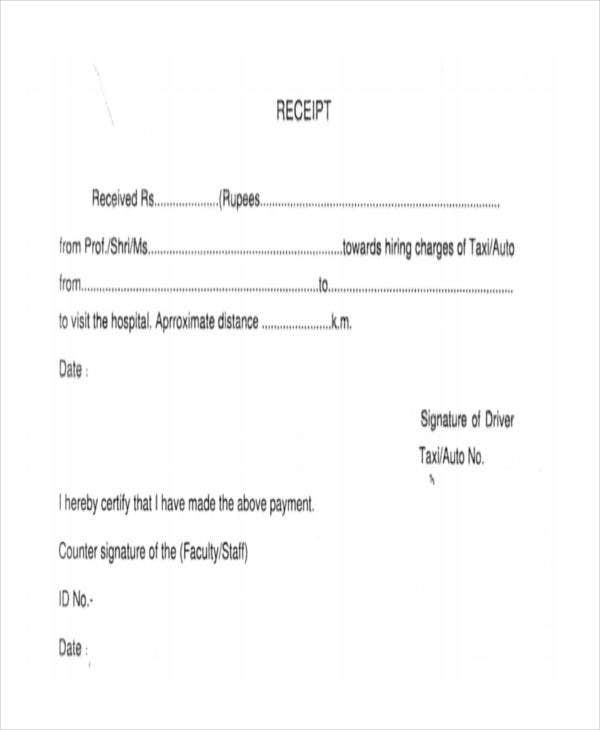 Here at Template.net, we offer professional and well-made receipt templates. These are convenient for people in a business or retail setting where constant transactions are made. Start by making a professional bill. 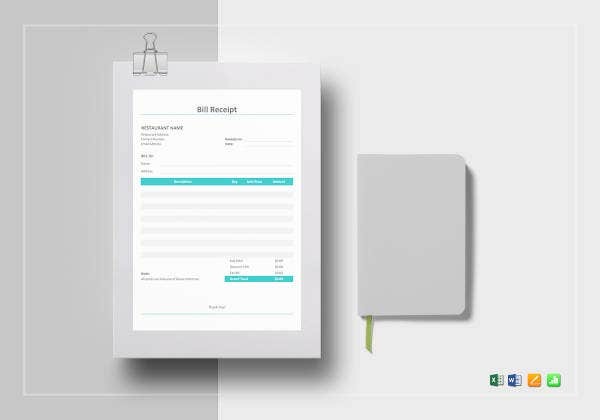 If you often make bills for payment, you might want to use a receipt template that you can just modify each time you use a new one, just like with our Free Receipt Templates. This part is convenient for people who perform continuous services. Use an invoice book. These are available at office supply stores. These are necessary for those who are writing bills for items that were sold. Determine what online payment system to use. 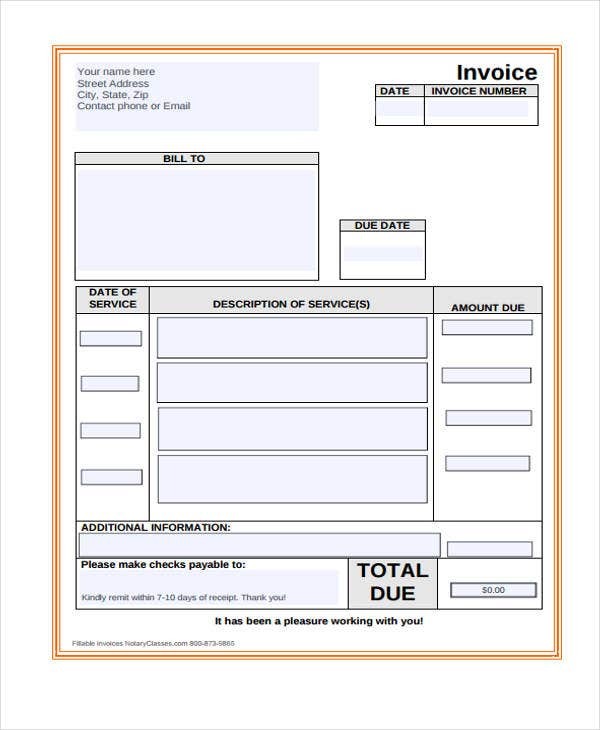 Start making a bill receipt using an accounting software. Write your company’s information. Regardless if you are using your computer when making a receipt or using another tool, always write your company’s name at the top portion. Include the date. This is necessary for you and your customer to know the date of the receipt. Include details about the services rendered. 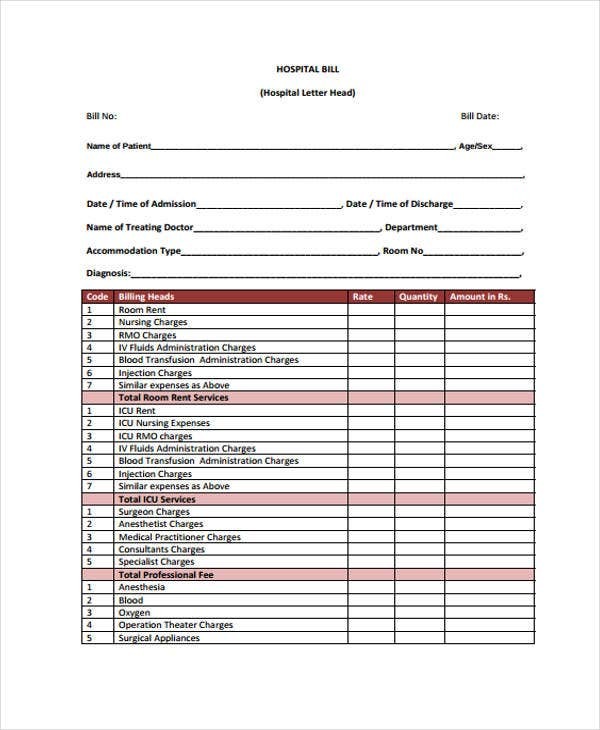 If you offered more than one service, make an itemized list. Add additional necessary information. You can put these details at the bottom part of the bill such as the return policy, customer guarantee, and so on. 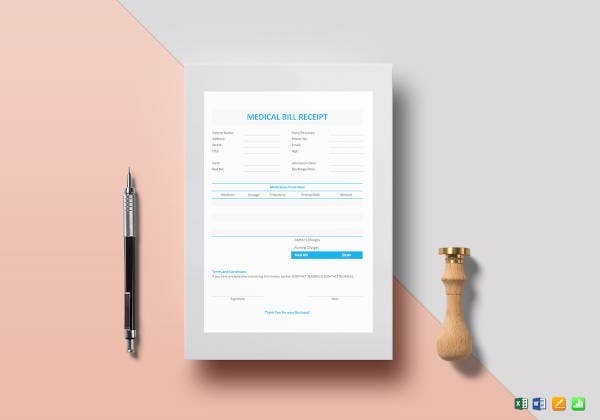 These are essential steps you need to follow for a concise and professional bill receipt. 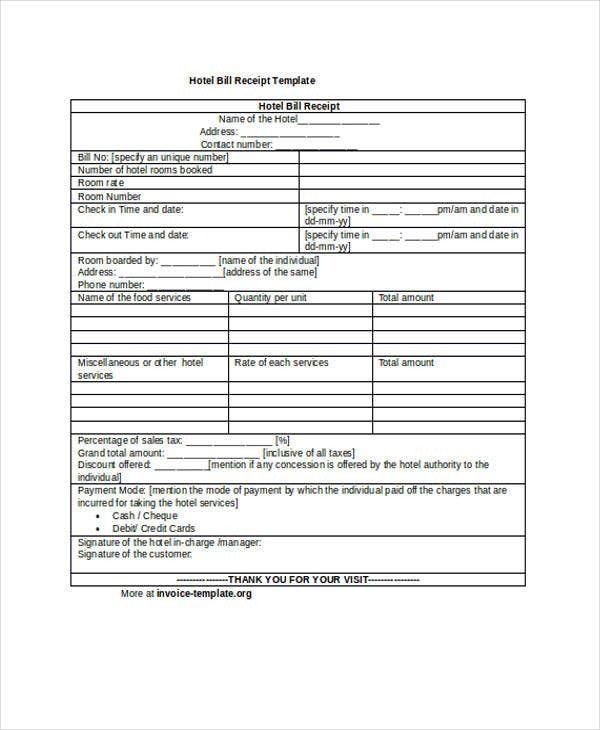 However, you might want to consider using templates to make your life easier. 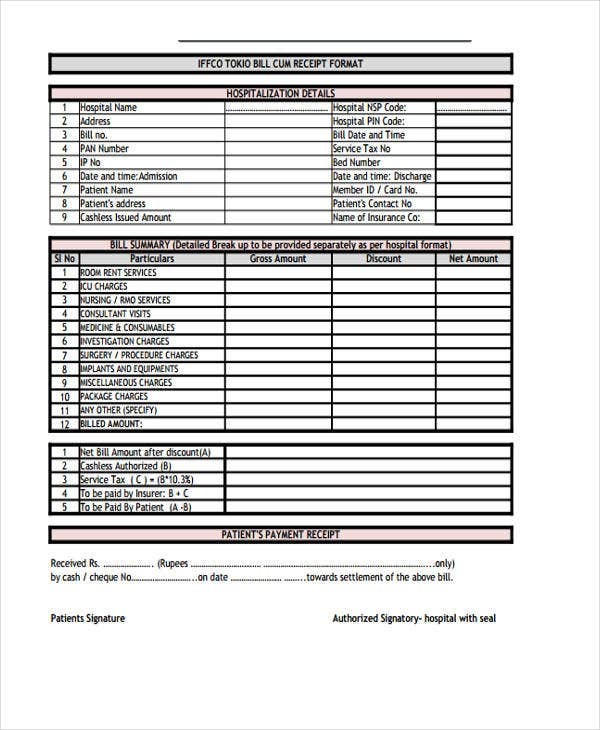 These templates that we have on this page are a great reference, we even have Hotel Receipts for more choices. Do collate accurate email address. Take note that digital receipt can be sent to an incorrect person if the email address being typed is incorrect. Ensure that you have the right procedures to reduce the chance of that happening. There is also a high chance of deliverability issues. Do make sure to equalize the market content and the balance receipt. The main purpose of the email is for the receipt, not totally about the marketing. Clear details should be put on top and at the bottom is the marketing content. Do ensure to make use of clear subject lines. 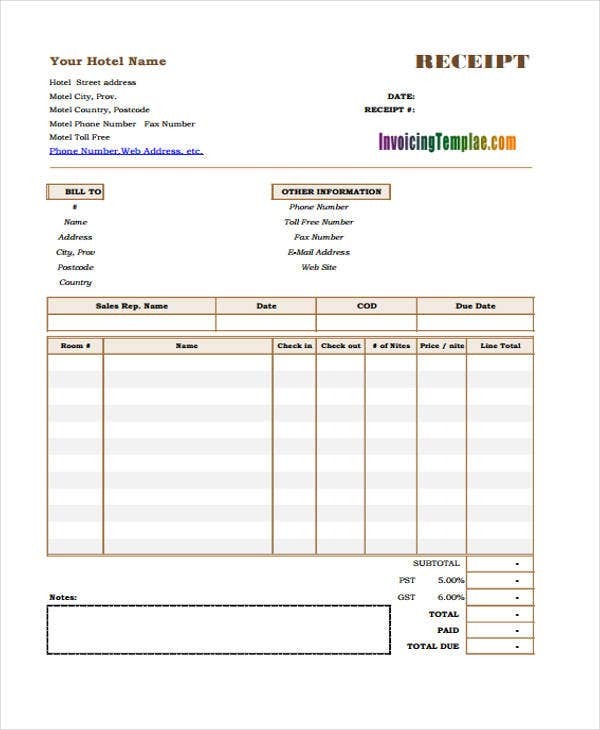 Do customize the receipt with helpful details for the client. 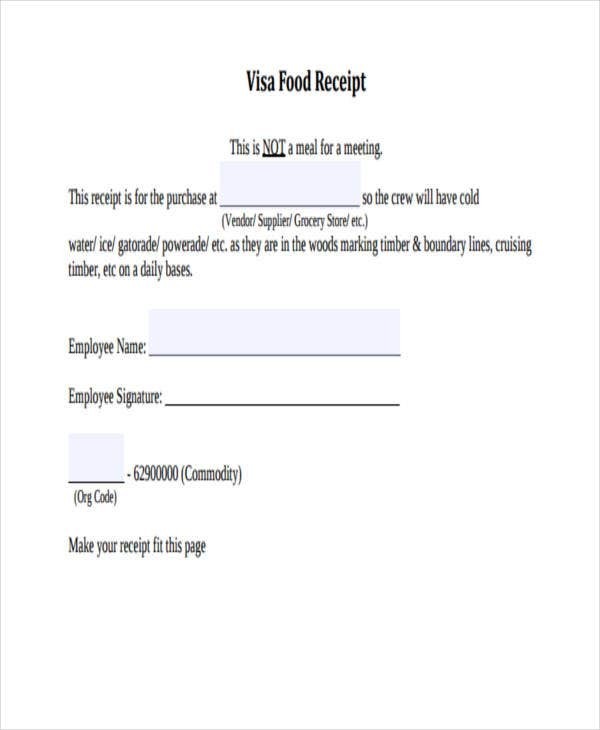 Details such as date, store location, cashier’s name, and so on are important elements. Don’t assume that clients also want additional promotion after receiving the digital receipt. Don’t go all paperless. Keep in mind that some people opt for paper receipts. Going paperless all the way might not be the best idea. 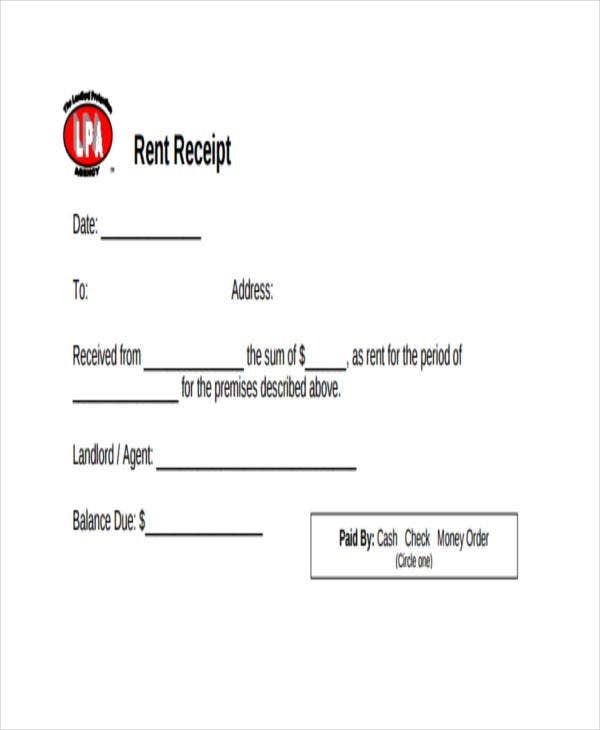 Give them an option whether to receive a digital receipt or paper receipts. Don’t overwhelm your receipt with marketing messages. 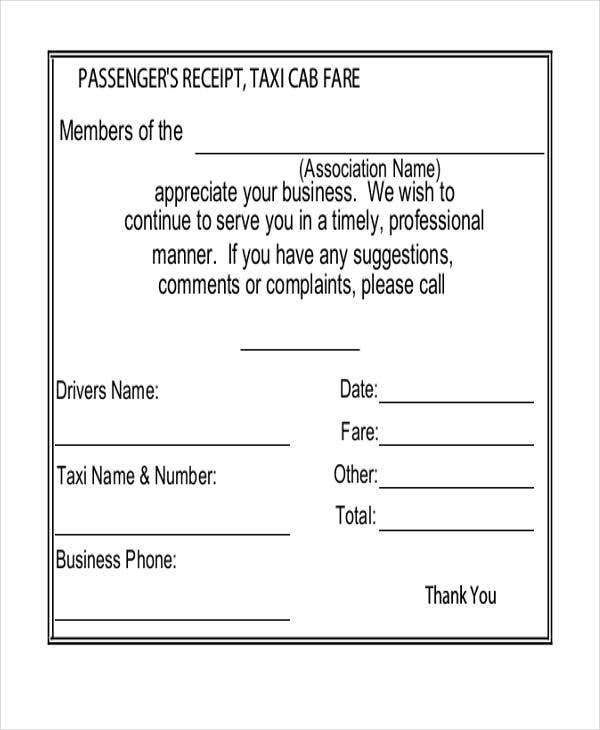 For paper receipt templates, we offer a lot of variations. 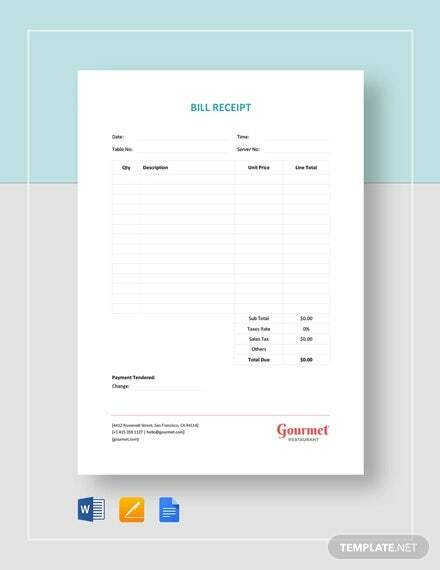 Apart from this bill receipt, we also offer Dental Receipt templates and Receipt Templates in PDF for other types of receipts.